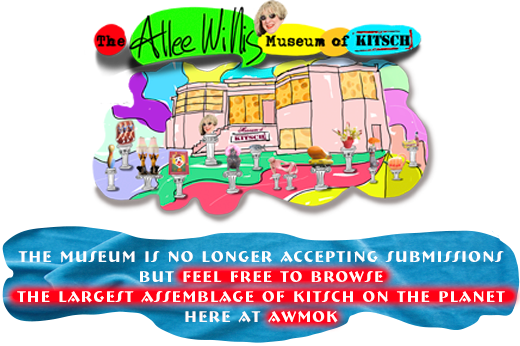 The Allee Willis Museum of Kitsch » A Personal Appearance! Wow, he plays in person on this record! As opposed to…????????? Ha ha re the playing “in person”! 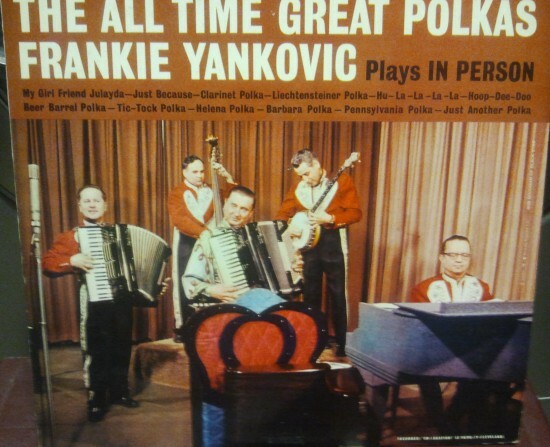 Altho not related to him, my friend Weird Al Yankovich has said he was given accordion lessons as a child because his parents thought “there should be at least one more accordion-playing Yankovic in the world.” Al also played on Frankie’s last polka LP before he and his accordion wings flew off into the sunset. I love the undersized person at the piano. My vote is the red thing is a chair back and the thing on it is a drum case. 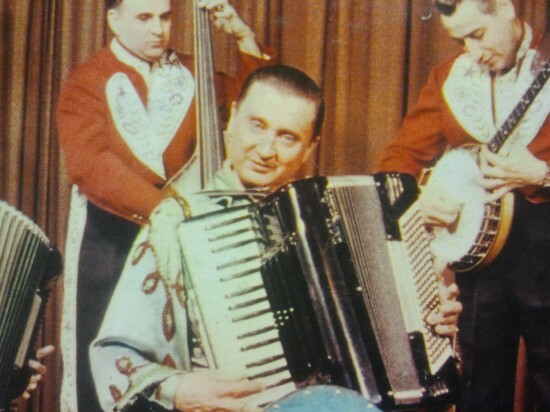 But then again, why would an accordion player display a drum case? And if it’s a chair, I want the dining room set.